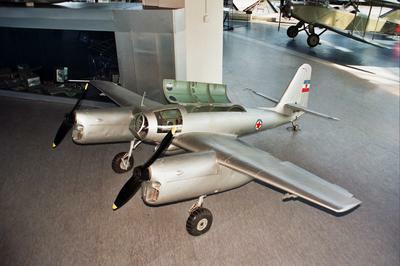 I think that among all presented museums in Europe, Belgrade Airplane Museum is worth to see. You can go on website http://www.muzejvazduhoplovstva.org.rs/ and see by yourself. We have some of very rare planes. I hope that You will enjoy. We think you’re right. 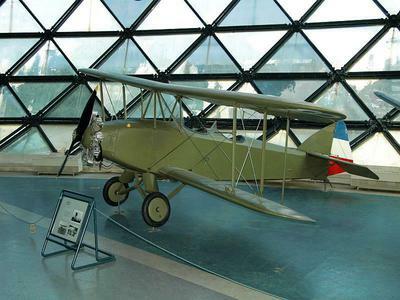 The Belgrade Aviation Museum looks like something we would love to visit some day. 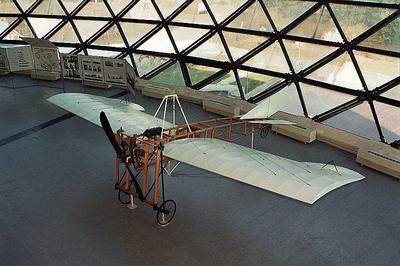 We don’t pretend that we know about most of the aviation museums in the world… that’s why we have this page. WE need help, and this is what we’re looking for. Since you didn’t send too much information, we went onto the website as you suggested to find out more. We were surprised to learn that the museum is over 50 years old. The modern building that houses the oldest of the planes looks impressive. You do indeed have some very rare planes…. some that we have never even heard of! That Sarić No.1 for starters. That. Sorry to say that we didn’t know about Ivan Saric before this. He sounds like a real aviation pioneer, and his plane really is a pioneer aircraft. 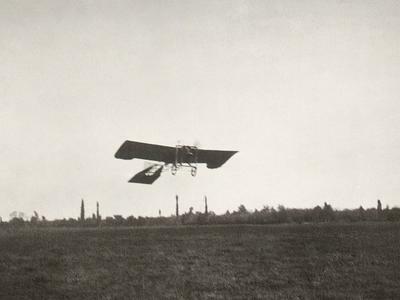 First flown in October 1910. This replica and your photos of the flight piqued our interest! 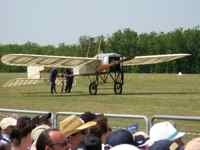 We can see where it shares some characteristics with the early Bleriot planes. And Ivan Saric designed helicopters too? We should research more on him. The Fizir FN is another one we’re not too familiar with. 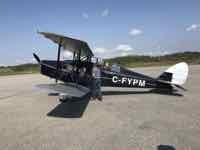 A basic trainer first flown in 1929 and used up through WWII and beyond. We see that you have an Ilyushin IL-2 also. We were lucky enough to see one fly in Seattle. There aren’t too many of those around. And you’ve got some experimental aircraft that we may very well never be able to see anywhere else. That Ikarus 451 is an interesting design. Is that a model? It looks small if it’s a full size plane, but maybe that’s because the pilot flew in a prone position? Anyway, as per your request, we’re publishing your short submission suggesting that this is one of your Favorite Aviation Museums. And Alex, we’d love to hear more from you. Send photos if you have them. And anyone else who has a favorite museum… please let us know. Go back to the submission page and write about it. Thanks! I plain to this museum at spring 2015.Please see if it is interested for You. Join in and write your own page! It's easy to do. How? Simply click here to return to Your Favorite Aviation Museum.